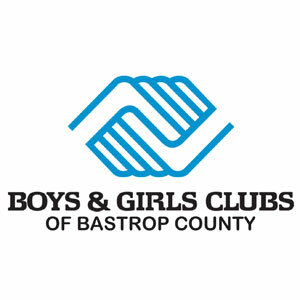 The Boys & Girls Clubs of Bastrop County is a non-profit, youth development agency devoted to providing hope and opportunity to all the youth of Bastrop County, especially those who need us most. Our programs are based on time tested and proven results to support the growth and development of each young person in the areas of Character & Leadership, Education & Career, Health & Life Skills, the Arts & Technology, and Sports, Fitness & Recreation. For more than 100 years, Boys & Girls Clubs of America have provided high-quality service to the youngest members of our nation, keeping them safe in a productive, supervised environment. Your investment builds a strong foundation for local youth, while helping to overcome community challenges such as low academic achievement, substance abuse, youth obesity and illness. Thank you for your investment in the future of Bastrop County. Together we will make a difference!